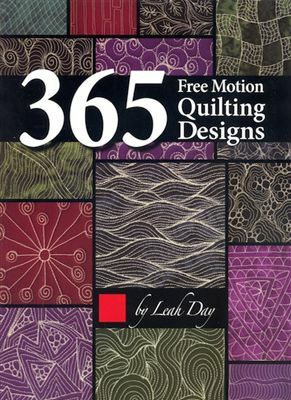 In 2009, Leah Day started a blog to document her new project- to create 365 new quilting designs. The notion caught on and before long her blog was enormously popular. She reached her goal in 2011 and this book documents these designs.